Not to toot our own horn or anything, but UC Berkeley turns out some pretty impressive alumni, from Olympians to megamillionaires. So many, in fact, that the chances of you (yes, you!) becoming one of these stars in the sky is relatively possible, potentially even feasible. So have you ever wondered which famous UC Berkeley alum you are bound to become? Well, we at the Clog are here to tell you the answer! Lost in Dwinelle in a heated philosophical debate about Socrates. Can you say, “Party”? Combing my perfect hair and getting ready to break a leg onstage. Conducting a prank that consists of pyrotechnics, popcorn, 40 pounds of fishing line and the seventh-floor lounge of Norton Hall. Its no big deal, though. What is your “ice” of choice? What is this “ice” you speak of? Congrats! You’re destined to live out every Cal student’s dream: becoming Jerry Brown. Don’t be surprised if there’s more blue in your future. Yale Law School, anyone? Do people refer to you as “Beast Mode” a lot? Because it’s settled: You’re destined to be the next Marshawn Lynch. You’ve got the swag, you’ve got the skill, and you’ve got the social welfare degree — so pretty much, you’ve got it all going on. Do your favorite movies include “Wonder Woman” or “The Princess Diaries 2: Royal Engagement”? If so, that may be a little narcissistic, considering you’re destined to be Chris Pine. Well, to be honest, we wouldn’t blame you if you did like your own movies — you are Chris Pine, after all. 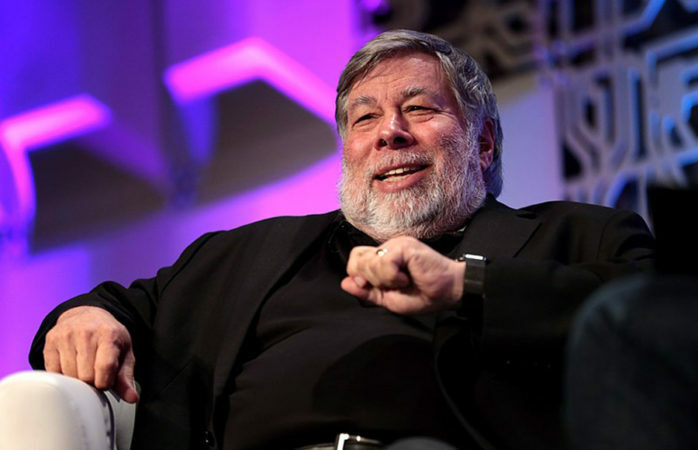 Smile through the sweat, pain and tears of your CS classes because one day you will be Apple co-founder Steve Wozniak and your $100 million net worth can buy you whatever puts a real smile on your face. Contact McKenna Hathaway at mhathaway@dailycal.org.